Peninsula Eye Care employs the most current technology for a comprehensive eye examination, and we carry a wide selection of fashionable frame styles. If you are looking for quality eye care with a personal touch we would be delighted to have you as a patient. 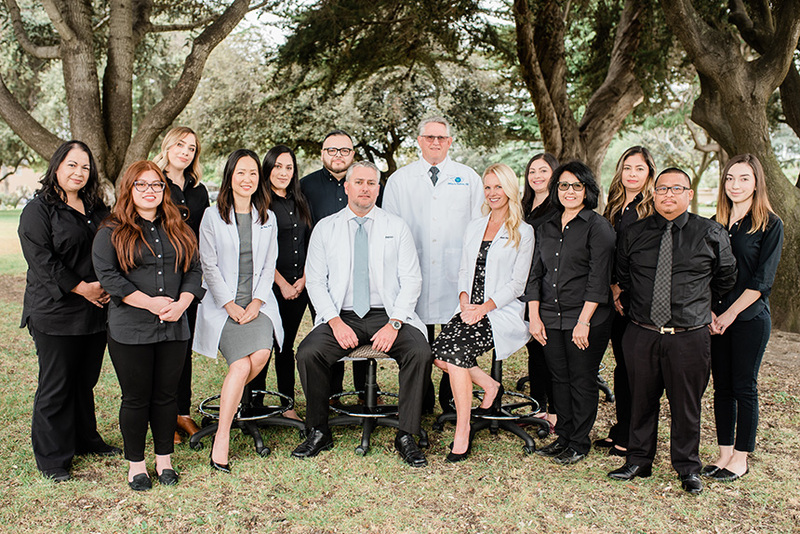 We look forward to fulfilling all of your family's eyecare needs! We Offer Complete Vision Care for All Ages. Regular eye exams are an invaluable tool in maintaining healthy eyes by detecting and preventing disease. Some diseases develop slowly without causing pain or vision loss. Contact lenses correct your vision and are easy to wear. Choosing the contact lenses that are right for you depends on your vision and the degree of comfort sought. There are many types of contacts to suit almost anyone. We carry a very wide selection of designer frames to suit every style, personality and budget. Click the link below to see a list of brands that we carry. "Great doctors and friendly staff!!" "I have to say this place and the people were amazing! Great experience! Would recommend to anyone! Happy to say I have found my home for my eyes!" "They're great. Always on time - never late. Doctors are friendly and answer my questions. Staff is very friendly. Oh - and the place is spotlessly clean. Gotta love that." 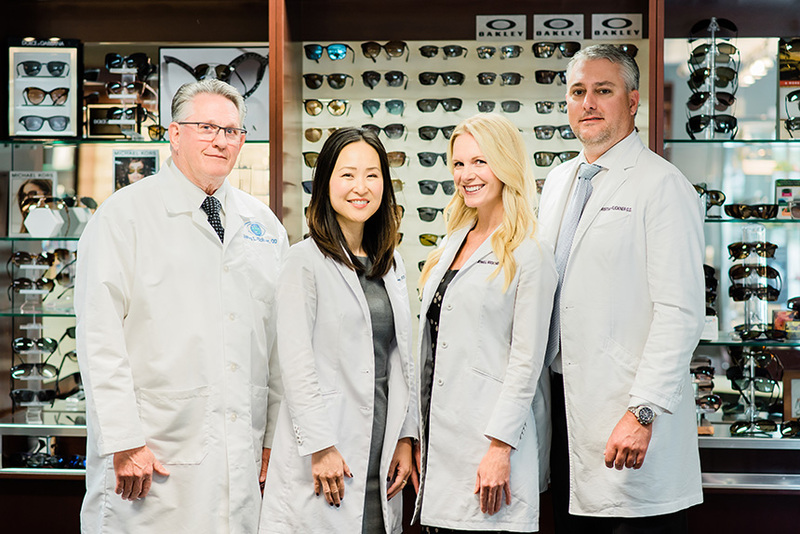 "I have been coming to marina optometric since 1988. They are so great , efficient and affordable lovely office staff who are amazing with the insurance." © Copyright Peninsula Eye Care. All Rights Reserved. Accessibility Policy.